BoP Hub was established in 2011 with a vision to design business to end poverty. A Singapore-based business accelerator platform, our mission is to catalyze and strengthen cross-sector collaboration and participation in social entrepreneurship. BoP Hub’s strategy is to aggregate and scale up the best models across sectors and industries, negotiating collaborative interwoven approaches and cutting wastage in the supply chain. With this approach, BoP Hub seeks to optimize efficiency and extract hidden value by reducing costs and offering better solutions. BoP Hub’s value proposition is to make products and services for BoP markets “cheaper, faster, easier and better,” improving lives and empowering 4 billion consumers, producers, employees, and entrepreneurs at the base of the pyramid. 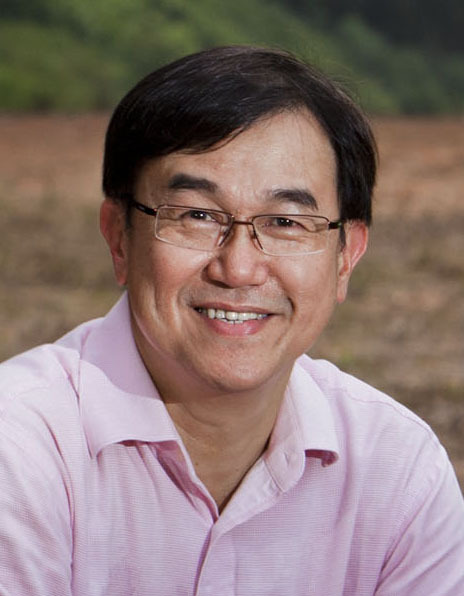 Jack Sim is founder of BoP HUB, achieved financial success through several business ventures at an early age. As he grew older, Jack felt the need to change his direction in life and give back to humanity-- he wanted to live his life according to the motto “Live a useful life”. Jack soon left his businesses and embarked on a journey to have a positive impact in the world. In 2001, Jack Sim founded the World Toilet Organization (WTO) to bring the Sanitation issue to the global spotlight and to advocate for clean sanitation for all. After years of dedication to the Sanitation issue, Jack Sim founded the BoP HUB in 2011 with a vision to “design business to end poverty”. Jack is a firm believer in the economic empowerment of the poor. BoP HUB now serves as a vehicle for partners in every industry and sector to collaborate and accelerate effective social business models focused at the base of the pyramid.